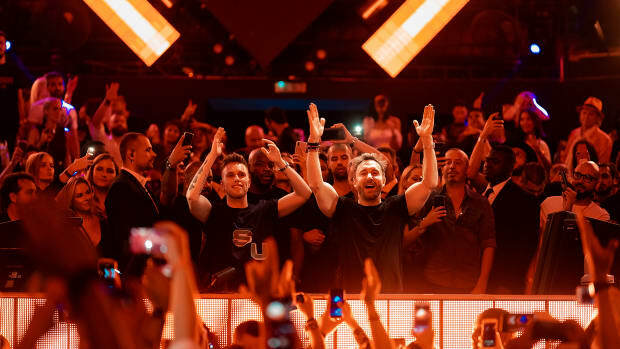 When we hear of two dance music heavy weights like Afrojack and David Guetta collaborating, we’re bound to expect a sure shot banger. When the collaboration was first announced was another big room banger, we expected nothing less than a surefire hit. But to our surprise, they’ve blended the best of their signature styles resulting is one stunning track complemented pretty damn perfectly with the vocals of Ester Dean. Having first premiered the track at Ultra Music Festival, Miami earlier this year, the smashing collaboration is finally out now - in all its festival ready, goose-bump inducing glory. “Another Life” proves to be the break-up anthem of this summer with all its pop sensibilities and bass heavy energy, features the raw and energetic voice of Ester Dean who also happens to have written for/with countless of superstar artists including Beyoncé, Rihanna, Usher, Lil Wayne, and many more smash-hit artists. 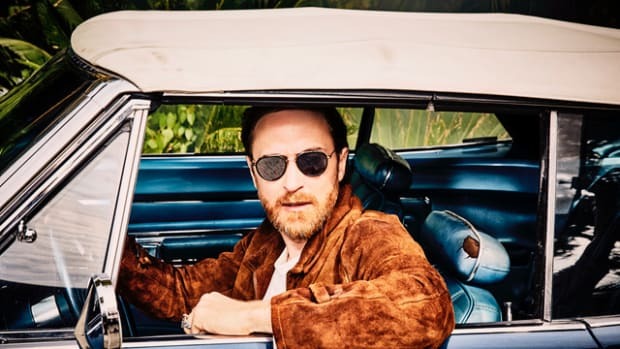 Dean’s soaring vocals are the clear highlight of the track and bring the intoxicating hook that comes to life like bright explosion. 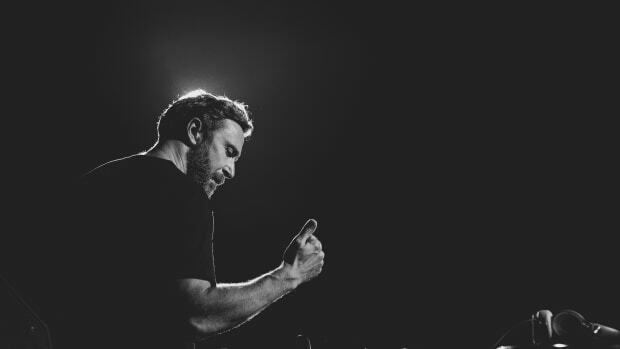 The track sees Afrojack and Guetta both explore uncharted territory as they make a conscious effort to move away from their big room and electro-house ways. 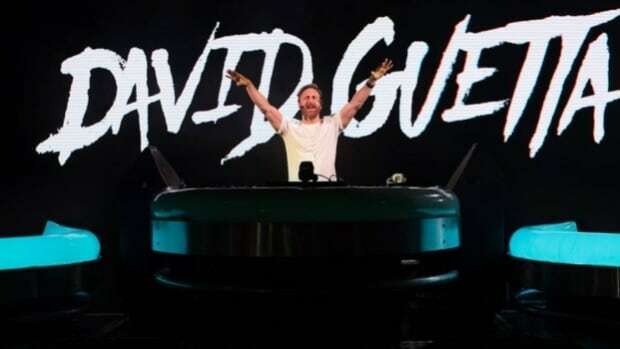 Guetta comes fresh off of “Light My Body Up,” his collaboration with Nicki Minaj and Lil Wayne, and Afrojack has been on a winning streak of sorts with multiple releases and some of the most talked about festival sets of the year! Coupled with the melodic mood the track sets, the bass-heavy drop proves the versatility the Dutch and French maestros respectively have in creating music outside of their comfort zone. And Ester Dean&apos;s smooth vocals just make the whole “better luck next time” message of the lyrics sound a hell of a lot more promising than most. The anime inspired, sci-fi video accompanying the track is created by Sanghon Kim and is rather cool as well. It depicts the creation of a lady robot who’s drifting through space as animated explosions occur coinciding with the tune’s flying synths. The glitchy visuals takes viewers on a trip through vibrant scenes and down the depths of space, perfectly blending reality and the future. Basically, if the sound of the words, anime, robots, space and the likes together sound appealing to you, you’re sure to enjoy this futuristic trip down to “Another Life” with this video. While the world of electronic music has seen a large influx of future-bass style tracks in the recent past, “Another Life” is a fresh and inspiring take on that is going to turn into the latest festival staple set addition for the season, adding onto the list of innumerable chart toppers by both Afrojack and Guetta!